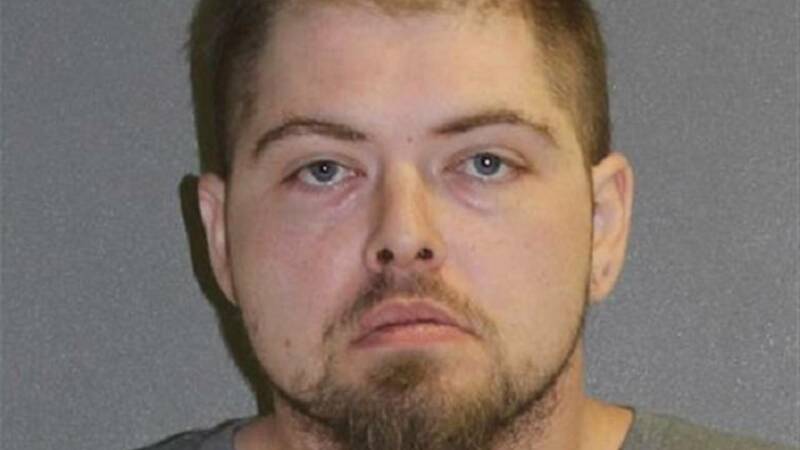 DeLAND, Fla. - A DeBary man arrested after deputies say they discovered enough explosive materials to make a weapon of mass destruction will head to trial after a judge on Tuesday allowed him to withdraw his plea. Christopher Langer, 32, pleaded no contest in February to charges of making and possessing an explosive device, grand theft and dealing in stolen property. His trial is now scheduled to begin March 4. According to court documents, Langer's attorney entered a motion to withdraw plea in November. Assistant Public Defender Brian Smith said his client was under the impression he would be sentenced to a drug treatment facility, but the motion stated that no other parties were aware of a sentencing agreement. Langer was arrested in November 2017 at his parents' home on Bradwick Circle, where he also lived. The Sheriff's Office said he was arguing with his parents and told them that he had placed an explosive substance inside a grenade. 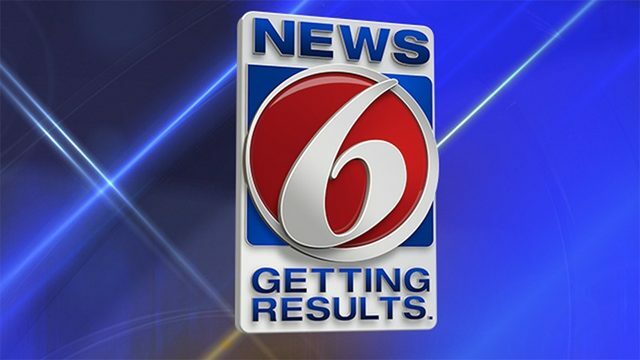 Deputies evacuated the house, and a search resulted in the discovery of an estimated 200 containers inside the home containing unknown powders, acids and other materials. At least 79 containers were placed in a containment area, and many others were determined to be holding bodily fluids, officials said. Sheriff Mike Chitwood said the seized chemicals included nitric acid and urea, similar to items used in the 1993 bombing of the World Trade Center. Chitwood described Langer, who has been hospitalized four times under the state's Baker Act, as a heroin addict who is anti-government and wanted to "get even" by harming first responders. A judge is expected to make a ruling on Langer's recent motion at a hearing on Tuesday.